As therapist, you may already have an assortment of tools in you toolbox that you use to diagnose and treat children with mental, behavioral or emotional problems. But, is a child-friendly tool for keeping time among them? 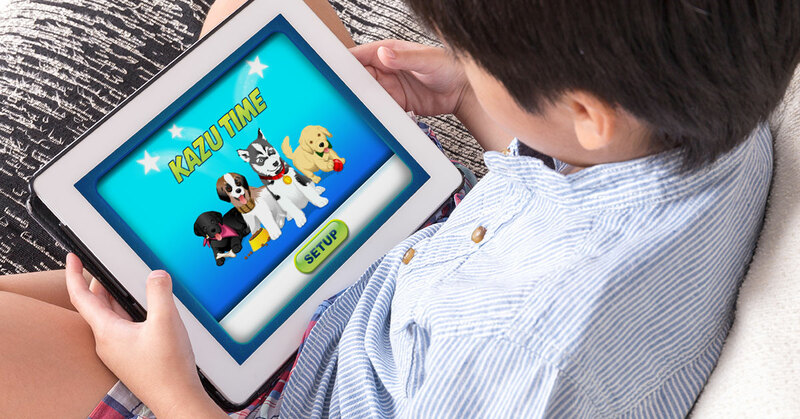 KazuTime can help you run activities more smoothly because it takes away much of the pressure children feel about completing sometimes difficult tasks within specific timeframes. For instance, by watching Kazu and friends move toward the finish line, children have a better understanding about how much time they have to complete a task. This can help regulate behaviors on the part of the child and reduce negative behaviors such as outbursts, absentmindedness, etc. Use KazuTime to help children anticipate a change in activities and to keep them on task. Set a certain amount of time for each activity and explain that when Kazu reaches the finish line, that activity will be over and specify what will happen next. Reward/ praise the child for completing tasks in the allotted time.